We offer high quality gifts and crafts, as well as gently used clothing, shoes, and toys, as well as Dell Laptop parts and components. 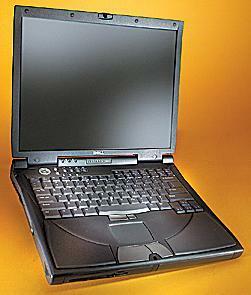 We offer the best quality used components for vintage Dell Laptops, including Inspiron models 8000, 8100,. 8200, as well as Latitude C600/C610 and C800, C810, and C840. All of our components are completely tested to Dell Diagnostics and are guaranteed to work. Our prices are the best available. Fix your favorite laptop for a fraction of the price of of the purchase price of a new one! Installation and repair services are available for the listed models only. Additional models will be added later. We offer high-quality gently used children's clothing and footwear. 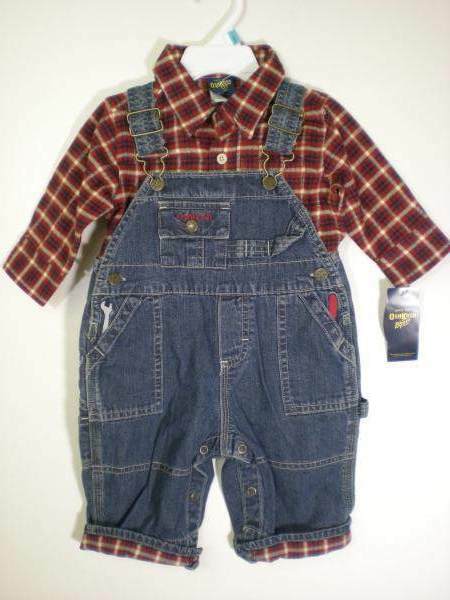 Some name brands include Oshkosh, Levis, Carters, and many others. All of our clothing is pre-washed and inspected for excessive wear or defects. Our items are sold at a fraction of retail price and offer fantastic savings for our customers!